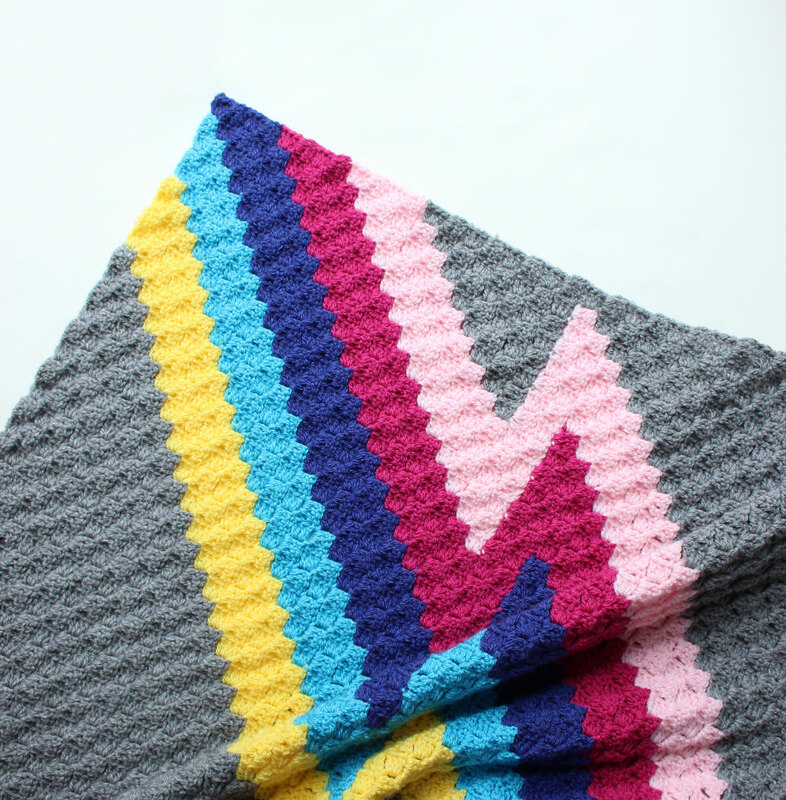 I wasn’t expecting to talk about this corner to corner blanket quite so soon; only one day after releasing my new crochet shawl pattern, Harvest Moon, I’ve just added ZZ Block to Ravelry! Phew, it’s getting a bit crochet crazy here at the minute. 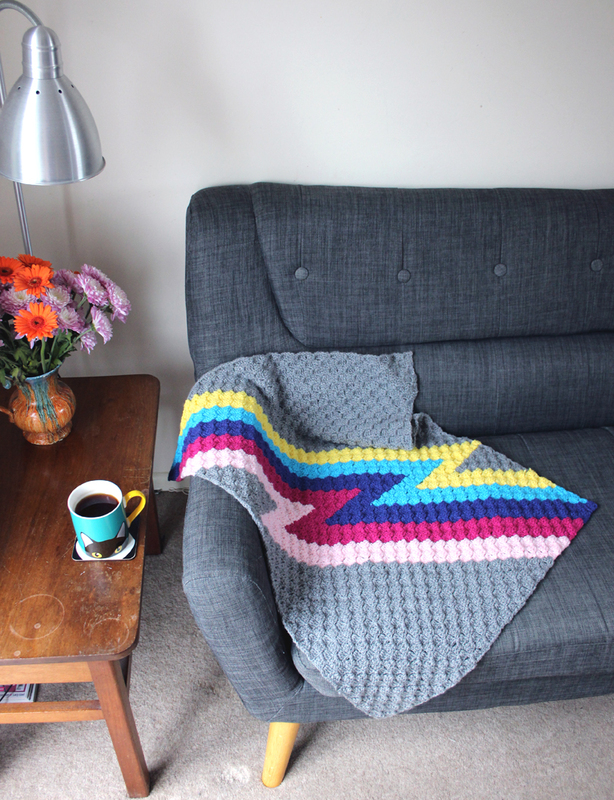 Yesterday, I posted a pic of this graphgan blanket on Instagram and instantly loads of phone friends said I should release it as a pattern. There was also mass agreement that it’d be OK to just release the charts. So, let me be clear, this is a chart only pattern. 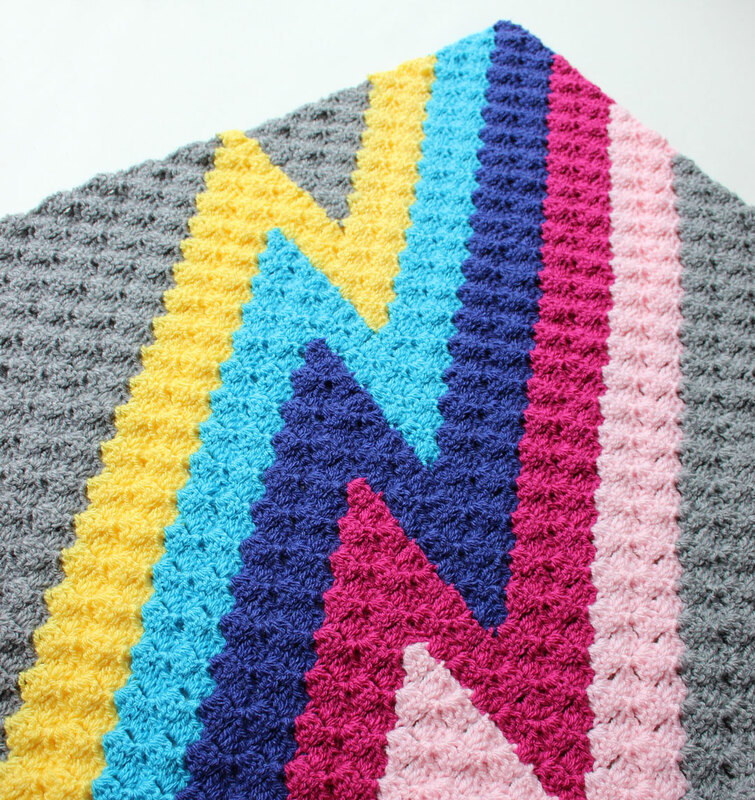 No written instructions for the C2C stitch are included (but you can find those in loads of places, can’t you?). 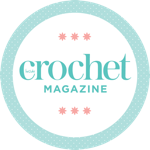 This means confident crocheters can get their mitts on it straight away without having to wait for me to make up a new sample. There is, however, a full page of notes and advice on measurements and yarn. I made it super fast. There was lots of car crochet going on last weekend and it was mostly made en route to see my family. Because I made it so quickly and because I was in a car with loads of tangled balls upon my person, I made the error of “rectangling” it about 4 rows too soon. I also rushed the initial design and it doesn’t please me 100%. The bungling, therefore, means that I can’t produce a whole pattern without a perfect sample. But I don’t want to stop others from starting now. Give me some time and a full-on pattern will be released but for now, I think this is a good alternative. 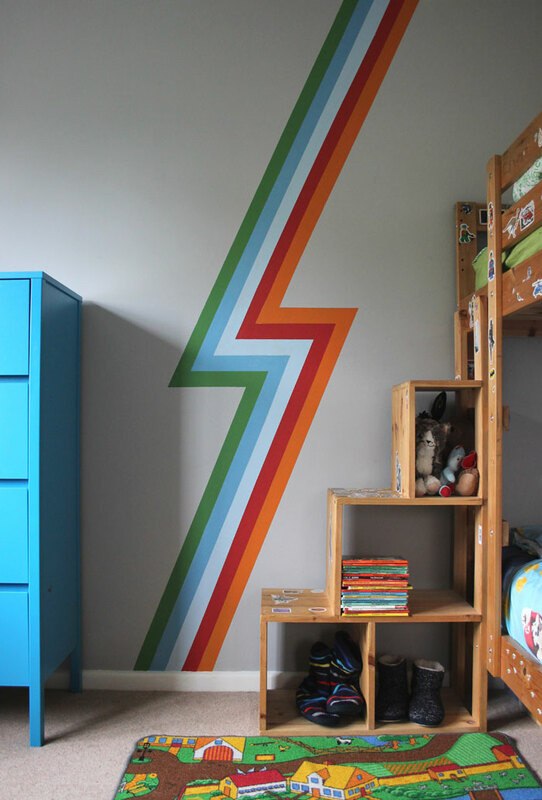 The inspiration is this bolt of rainbow lightning in my boys bedroom. We* painted it around Easter and ever since then I’ve known it would some day become a blanket. I’ve just about manage to squeeze it in for the current CAL. *by “we” I mean, I told the husband to paint it. Zeens & Roger Crochet Podcast. Episode 40! Thank you for buying Havana Nights, I’m so pleased that you like it! Thank you. Got the chart. Started it today. 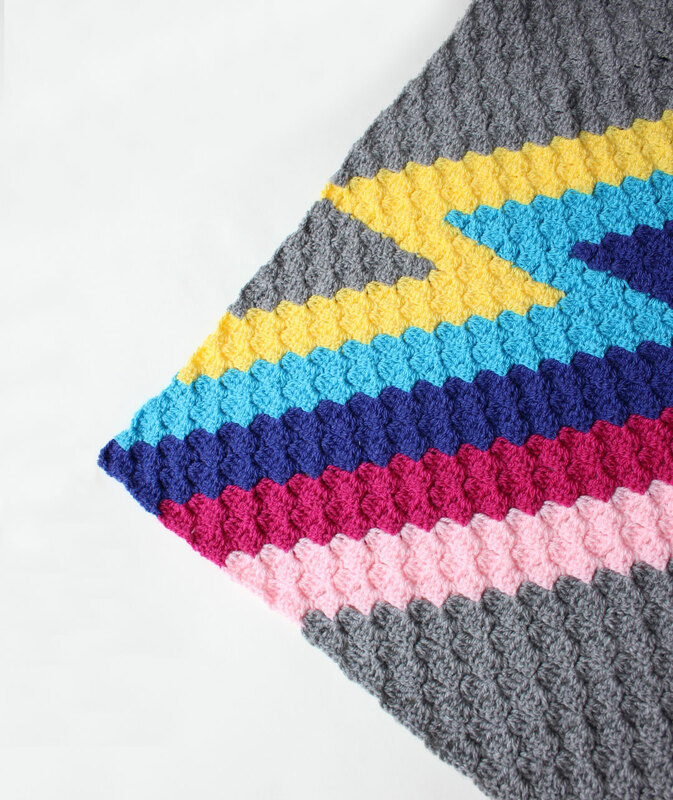 I’m addicted to c2c. Thx for getting me over my fear to start.